With so many talented athletes who have donned the Ole Miss jersey, there will always be discussions about who is the best. Let’s face it; there are SO MANY who are deserving of recognition for their time in the Red and Blue. On the following slides, I’ve made my selections. Keep in mind, I’m not a seasoned expert. I am a 19-year-old freshman at Ole Miss majoring in Integrated Marketing and Communications. 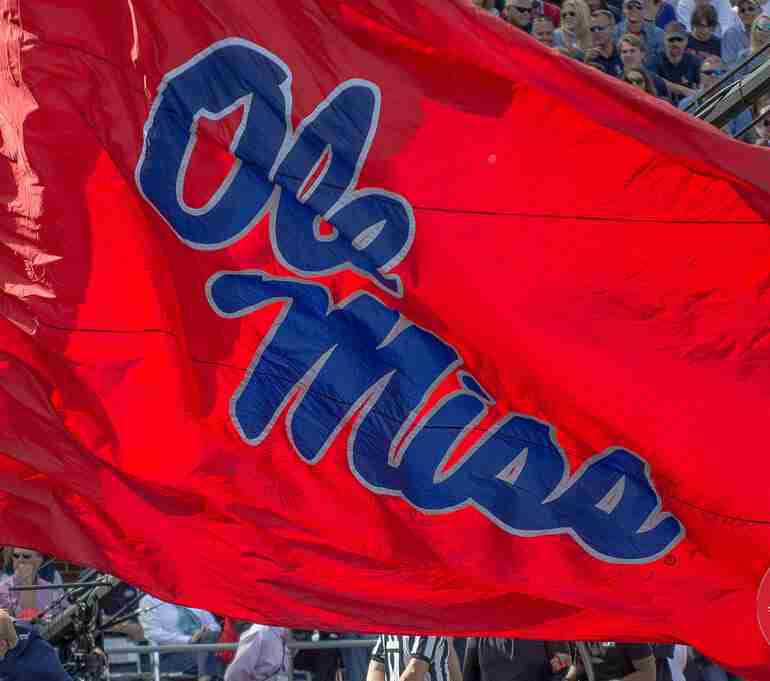 I’ve been an intern with The Rebel Walk for a year now–but I’ve been an Ole Miss fan all my life. I truly look forward to having this discussion with my fellow Rebels’. At the end of this article, please comment or follow the link to the Twitter poll to let us know which players YOU would select. We have 117 days left before the season-opener against Texas Tech, and you just never know….one of the players on the 2018 team may one day find himself on a future Mount Rushmore of Ole Miss football. Gibbs, a native of Grenada, Mississippi is arguably one of the best dual-sport athletes in Ole Miss history. He played football and baseball for the Rebels for three years, guiding Ole Miss to two national championships. The first title came in 1959, his junior season, as Gibbs quarterbacked the team to a 10-1 record–and led the SEC in passing and total offense along the way. 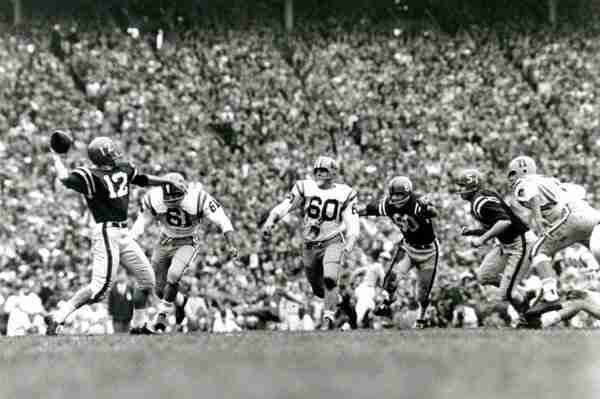 He was an All-SEC selection in 1959 and that same year was also chosen as a member of the 1959 SEC Team of the Decade. In 1960, Gibbs led the Rebels to a 10-0-1 record with a win in the Sugar Bowl. He scored both Rebel touchdowns in the victory and was named the game’s most outstanding player. Gibbs was a unanimous All-SEC and All-America selection that year, and led the Rebels to another national championship. He was also selected as the SEC Back of the Year and SEC Player of the Year in 1960, and he finished third in the Heisman Trophy voting. Gibbs is a member of the Mississippi Sports Hall of Fame and Ole Miss Sports Hall of Fame. He was named an SEC Football legend in 2006, an SEC Baseball legend in 2014, and is an SEC Player of the Millennium. Although he was drafted by the Houston Oilers, Gibbs pursued pro baseball with the New York Yankees.